Thomas Twining bought Tom’s Coffee House on London’s Strand in 1706. Coffee shops of the day attracted a particular clientele often with common interests. Unusually Thomas Twining decided to specialise in selling Tea which became increasingly fashionable during the 18th century. It was initially popular amongst the upper classes but by the middle of the 18th century became popular amongst the lower classes too. However unscrupulous sellers of Tea often added other ingredients to increase the value, this was not the case with Thomas Twining who only sold the finest quality and varieties. 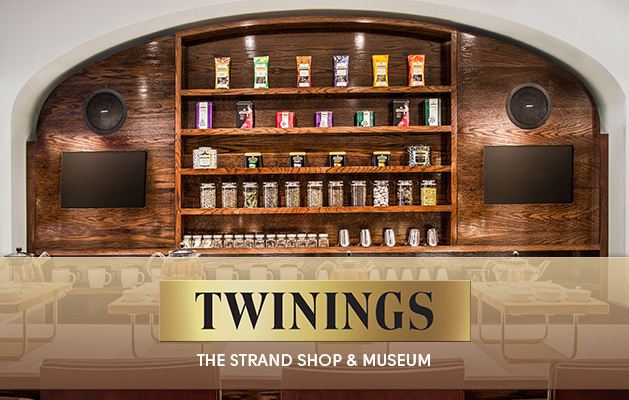 During the 19th century and 20th century, Twinings built on their reputation as the premier place in London to buy tea and coffee. It gained a Royal warrant in 1837 and created it famous English Breakfast in 1933, it also used teabags for the first time in 1956. 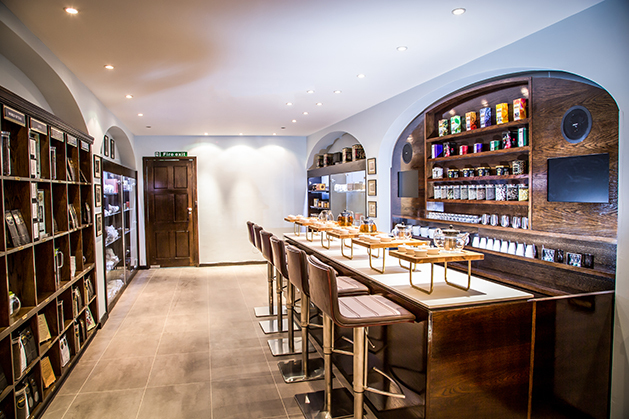 The shop has created over 100 varieties and are sold all over the world, the expert blenders work through over 3,000 cups of tea every week. It sells a variety of popular teas such as Lapsang Souchong, Lady Grey, and Darjeeling, The company has long been associated with Earl Grey tea. 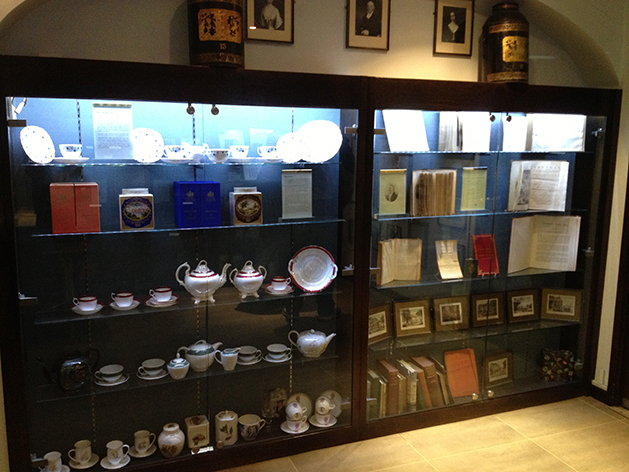 It has a small museum in the shop and have recently refurbished the store and incorporated a new tea bar and sampling sections. 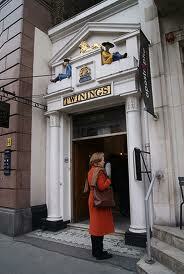 If you want more information about Twinings , visit their website here. By londonvisitors2014 in Speciality Shops on May 17, 2014 .